Using Pure Sweat Cream during a sauna session or workout can substantially improve circulation, energy, and sweating; activate slow-to-respond areas; and accelerate warm up and recovery time for a more effective sauna session or workout. 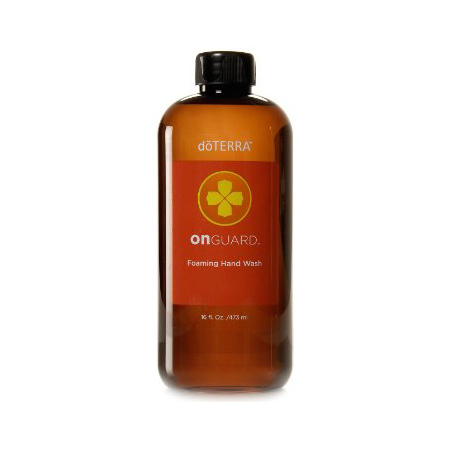 These effects help to bring the skin’s own natural nutrients to the surface while flushing out unwanted impurities. Applying Pure Sweat Cream to problem areas that are slower to respond (such as the upper thighs and hips for women and the stomach and sides of the waist for men) activates circulation for better results. Before a sauna session or workout, apply ample amount over desired areas without rubbing into the skin. Pure Sweat Cream can be used under workout clothing, and even while swimming. Wipe off with a towel when session ends.